As a minimalist, I tend not to overload my jailbroken handset with a lot of tweaks; on the other hand, I know lots of people that do just the opposite, modifying their iPhone’s operating system almost beyond recognition. 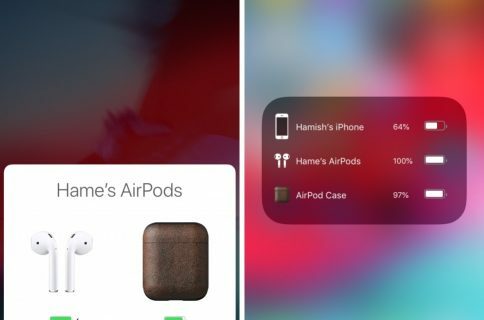 Depending on the number of packages you have installed, you might find a new free jailbreak tweak called Package Count by iOS developer Oliver Boudet to be a useful addition to your handset. As you might have inferred from the tweak’s name, Package Count helps you discern how many packages you’ve installed via Cydia. 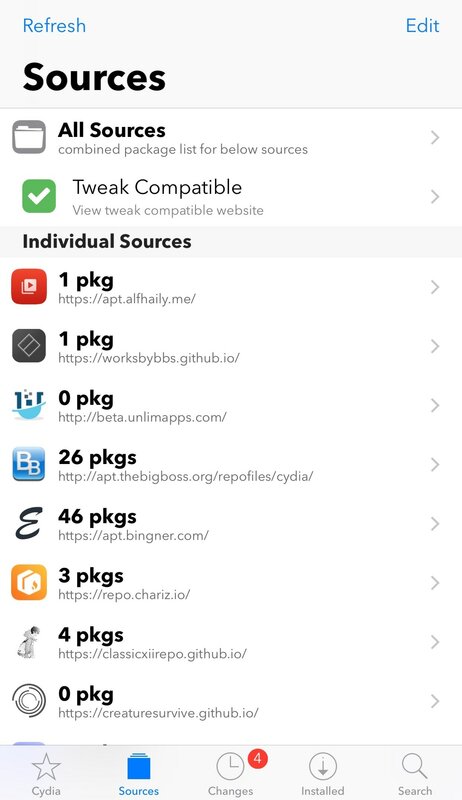 In the screenshot example above, you’ll see that the Package Count displays this information on a per-repository basis under Cydia’s Sources tab, enabling you to identify the number of packages you’ve installed from each one. Not only is Package Count useful for helping you to discern how many packages you’ve installed, but it can also help you identify the repositories that you use more than others. With that in mind, you might feel more inclined to remove the extraneous repositories that you don’t really use that much to remove clutter and speed up the time it takes to refresh your sources. Package Count doesn’t come with any options to configure, and with that in mind, what you see is essentially what you get. If you should ever want to turn this feature off, you’d need to uninstall the tweak from Cydia. If you’re interested in trying Package Count for yourself, then you can download it for free from Cydia’s Bigboss repository. 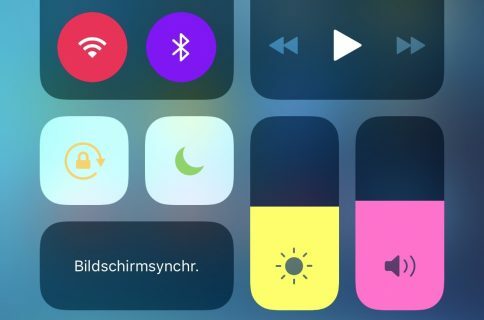 The tweak works on jailbroken iOS 11 and iOS 12 devices. Will you be adding Package Count to your jailbroken iPhone or iPad? Let us know why or why not in the comments section below.